Could intelligent tech put an end to speeding? Breaking the speed limit can be an expensive and dangerous mistake, but it could become a thing of the past thanks to adaptive speed-limiting technology from Ford. 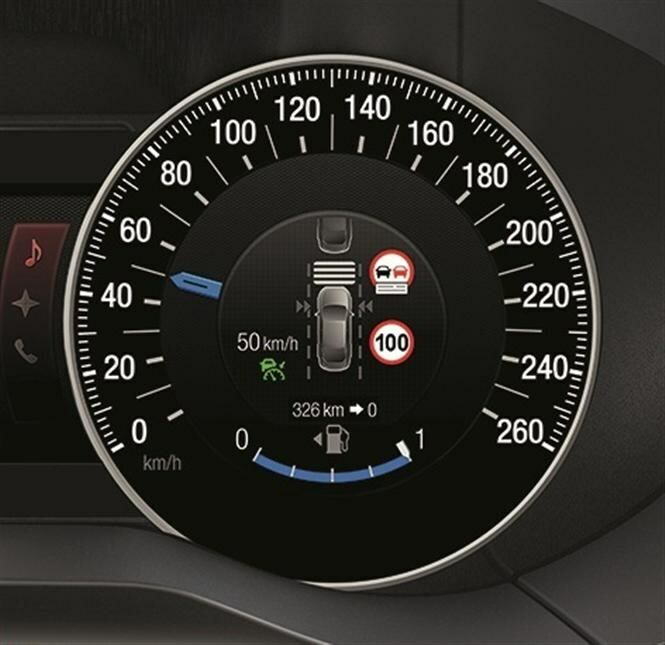 The Intelligent Speed Limiter, which will debut on the new S-Max, configures the maximum permitted speed by scanning road signs, and ensures the car is always travelling within the legal limit. In 2013, 15,549 drivers in the UK were issued with fines of at least £100 in relation to speeding and the maximum fine has been increased to £10,000. The new system is activated using a steering wheel control and spots road signs with a windscreen-mounted camera, and also monitors the onboard sat-nav to accurately maintain the appropriate speed. If the speed limit decreases, the car decelerates by restricting the fuel supplied to the engine, rather than applying the brakes. Steep hills may cause the car to exceed the limit, in which case and an alarm will be sounded. 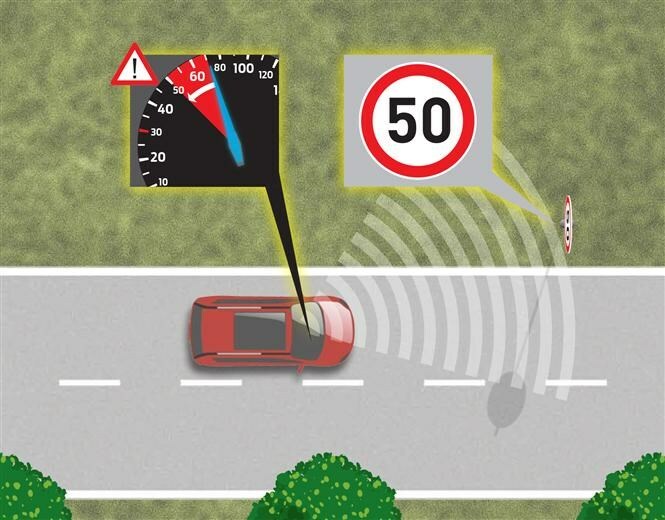 When the speed limit increases, the system allows the driver to accelerate up to the new limit. Other safety technology in the new S-Max includes Pre-Collision Assist with Pedestrian Detection that can spot people in the road and warn the driver, or even apply the brakes.